Black and Red Checked Apron Only $5.99 Plus FREE Shipping! You are here: Home / Great Deals / Amazon Deals / Black and Red Checked Apron Only $5.99 Plus FREE Shipping! 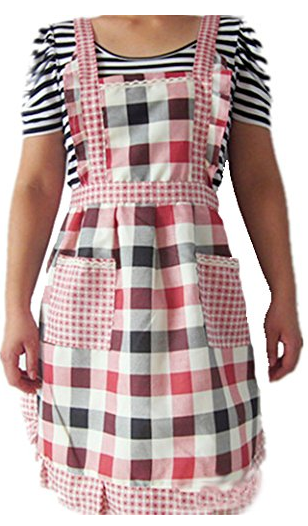 This feminine and fun Black and Red Checked Apron is Only $5.99 Plus FREE Shipping! Hurry and get this deal!